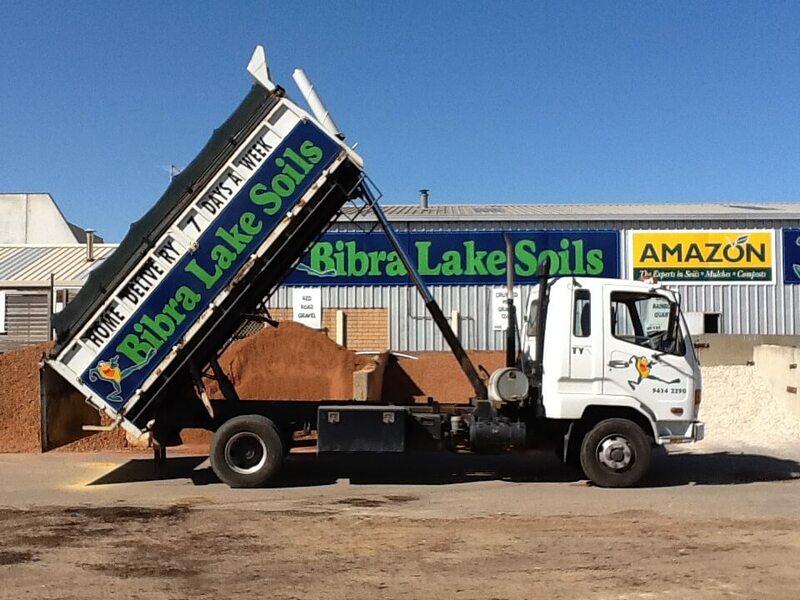 Unsure how many trailer loads of soil or mulch you’ll need? Try our handy calculator. 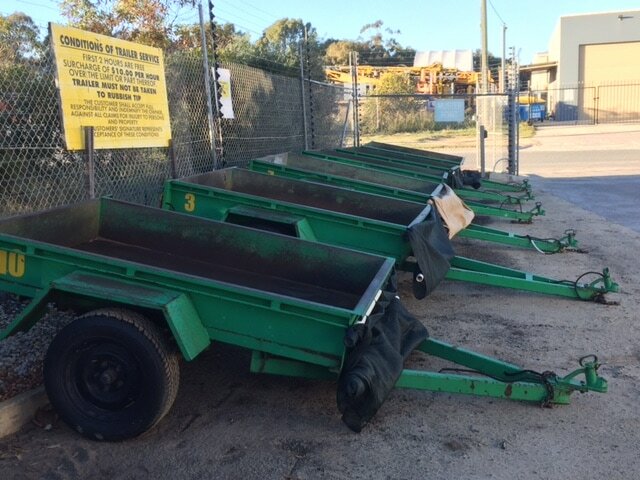 If you do not feel like using one of our complimentary trailers to transport your goods home, or it will simply take too many trips, we are able to deliver to many suburbs in and around the Cockburn area. 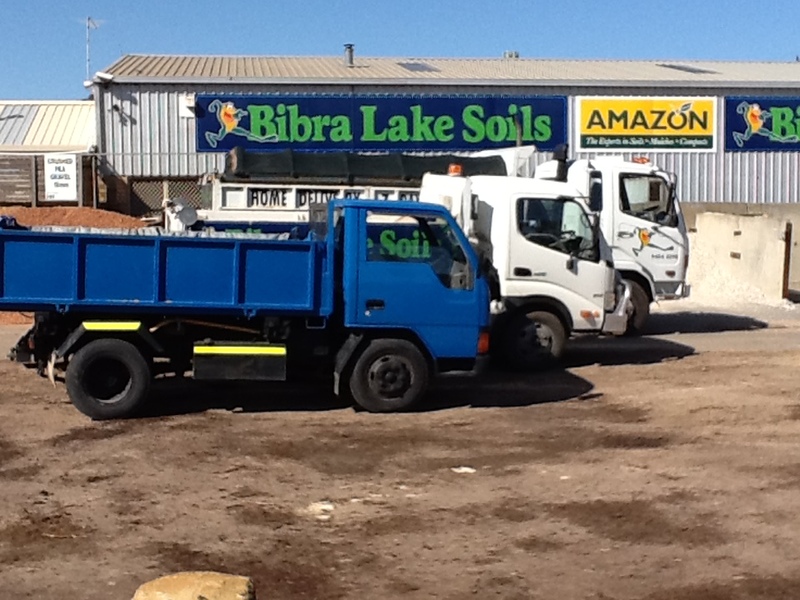 We have a number of trucks available at our disposal so we can accommodate you even if you have a restricted access. 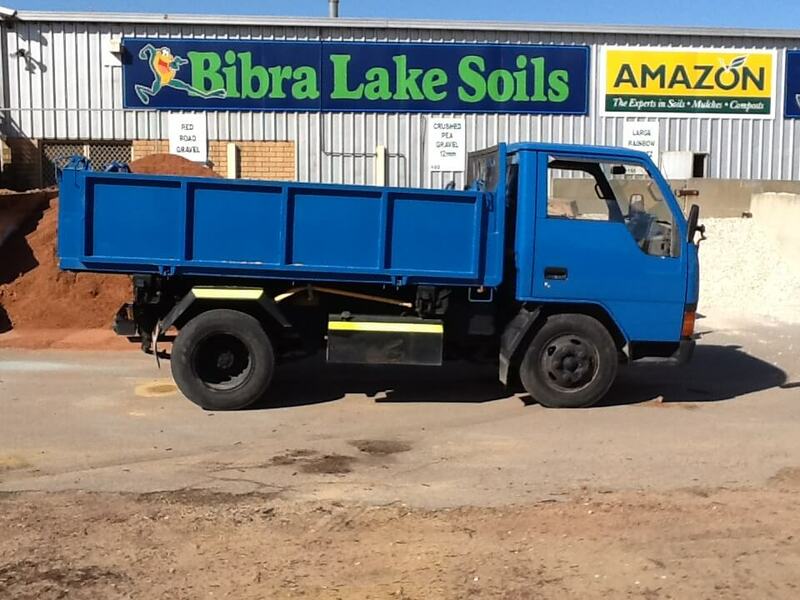 But please take into account that when deliveries are made we need space for the trucks to be able to tip. 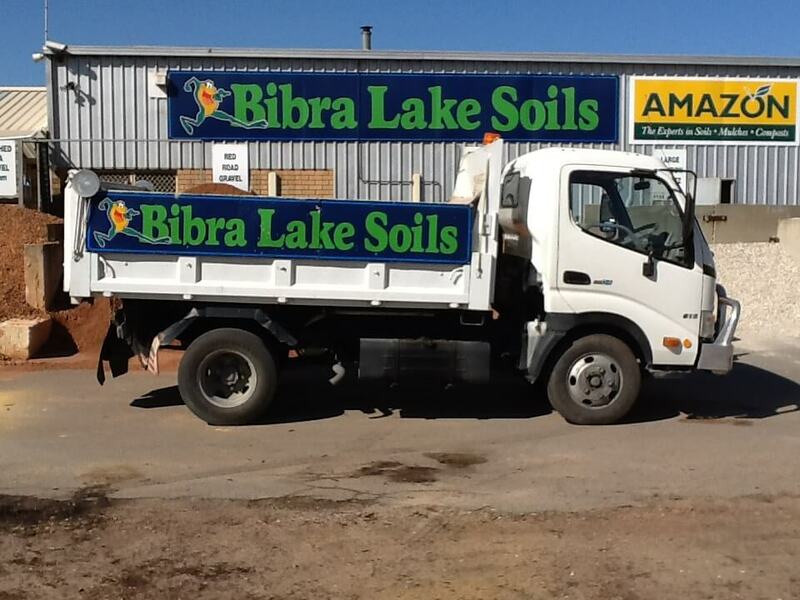 Please call the office for a quote on product and delivery. We can even take payment over the phone so you do not have to make the trip down.